One of the most highly-anticipated premieres of the year, “Black Swan” from the “Requiem for a Dream” director Darren Aronofsky, has been inspired by Russian culture and tradition. The film is in the running for the coveted Golden Lion award at the world’s oldest film festival in Venice. 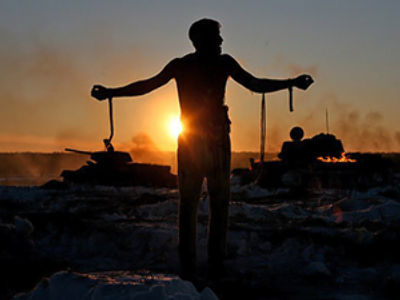 The 41-year-old American arthouse director told the press conference that Tchaikovsky’s music plays a key role in his film. The man behind such cult movies as “Pi” and “The Fountain” added that he was also greatly influenced and inspired by the author of “Crime and Punishment” – Dostoevsky. Aronofsky has recently become a Venice regular. Back in 2008 he picked up the Golden Lion award for The Wrestler, marking the cinematic comeback of Mickey Rourke. 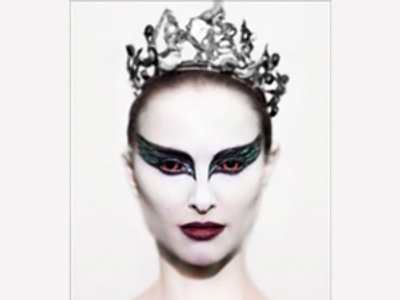 His latest entry up for the prestigious award at the 67th Venice International Film Festival is “Black Swan”. The psychological thriller starring France’s best known actor Vincent Cassel and Natalie Portman is set in the ballet milieu. It focuses on an up-and-coming ballerina Nina (played by Portman) who gets involved in the snarl of chicanery and intrigue plotted by her rival dancer Lily in a New York City ballet company. Natalie Portman also revealed that her grandmother was from Russia, which might have helped her get the part and feel better in the shoes of her character in “Black Swan” dancing to music by Tchaikovsky. On September 11, the jury in Venice, headed by Quentin Tarantino, will make plain whether Aronofsky’s “Black Swan” has made them feel like dancing on air. 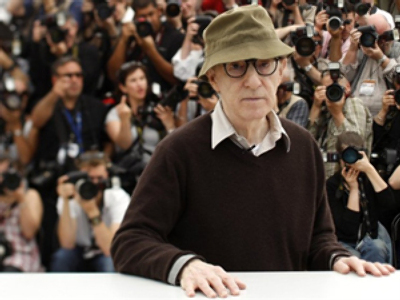 Meet Woody Allen, at Cannes! French actress: What is love?